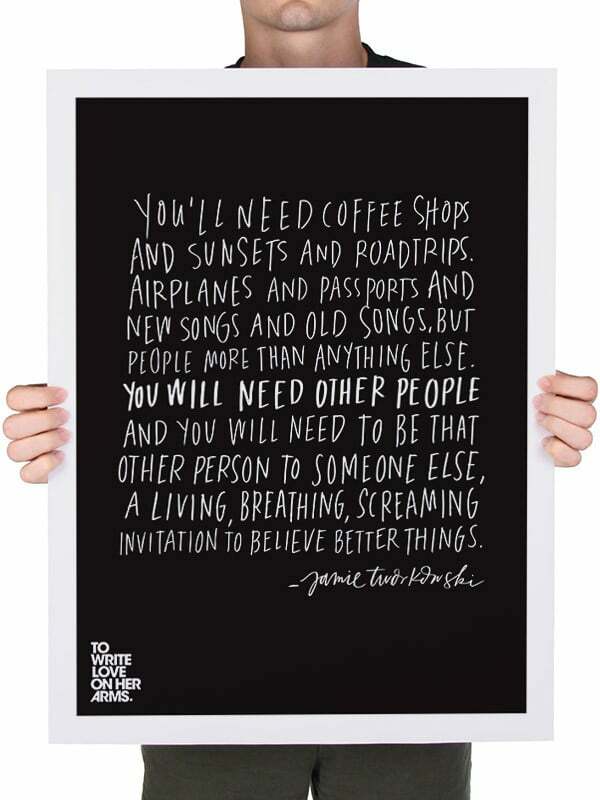 We wanted to give each charity a day in the spotlight to explain why they’re important, and what your money is being spent on. 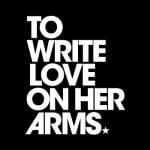 This time we’re looking at TWLOHA – To Write Love On Her Arms, a mental health charity. 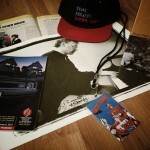 Our rare memorabilia contest winner will be announced later today. If you’ve enjoyed the music so far, please consider our three worthy charities for a donation. We want to see how much we can raise in the remaining two weeks! You can donate or track the progress of our campaign on the left of the page, or by using the links below. Please enjoy your eighth day of downloads from Yoshi’s!